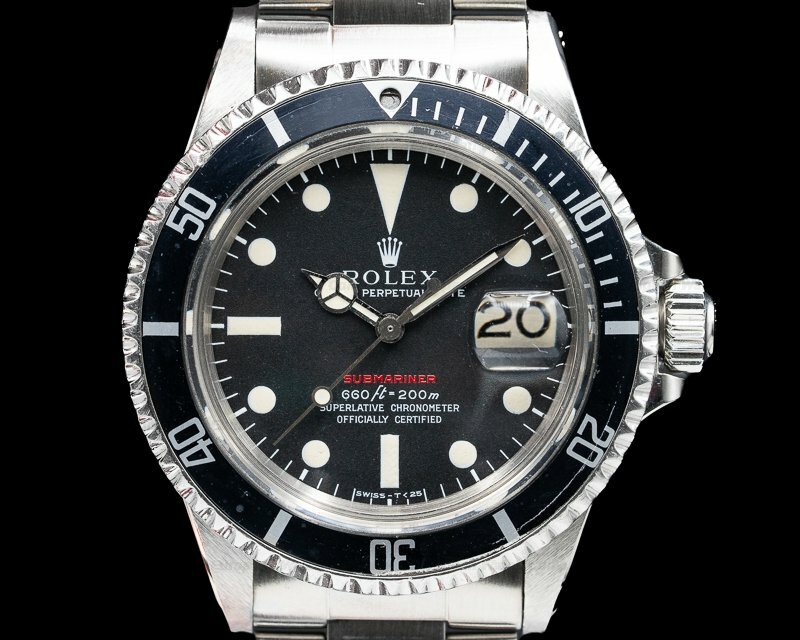 30460 Rolex 126600 Sea Dweller 50th Anniversary, stainless steel (904L grade) case on a stainless steel oyster bracelet, automatic Rolex Caliber 3235, date, centered sweep seconds hand, COSC, luminescent hands and hour indicators, red "Sea Dweller" text on dial, sapphire crystal with date magnifier, water resistant to 4000 feet, helium escape valve at 9 o'clock, divers extension, cerachrom bezel with engraved numerals, scrambled serial, diameter: 43mm, thickness: 15mm. Like New with box and papers; dated 3/2018. 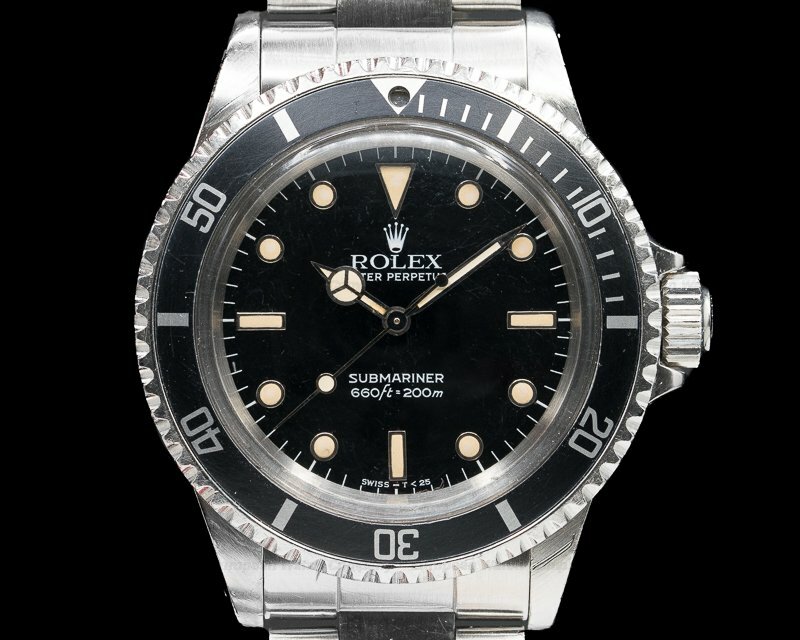 This is a 904L grade stainless steel Rolex Sea Dweller 50th Anniversary 126600. 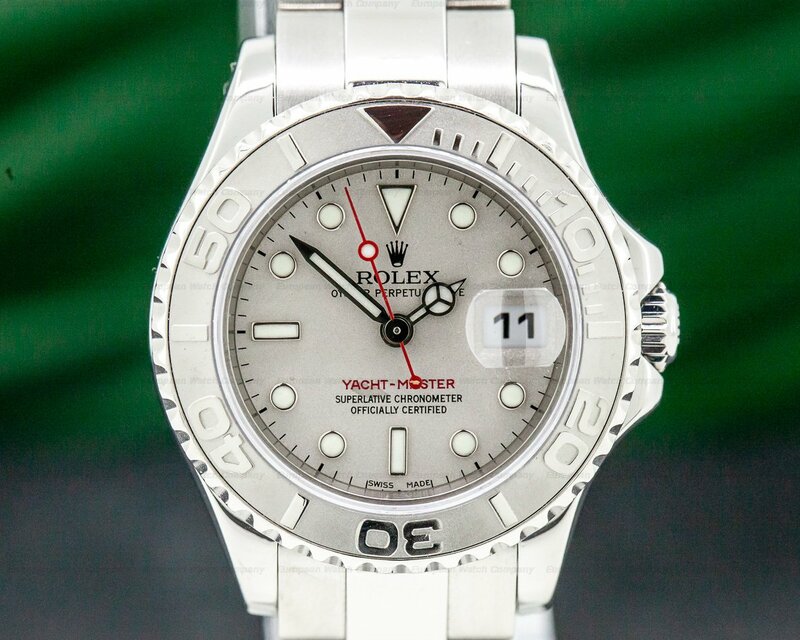 It has an integral stainless steel oyster link bracelet with a flip lock deployment clasp with divers' extensions, and a scratch resistant sapphire crystal with anti-reflective coating. There is a flush corrector type helium gas relieve button at the 9 o'clock position on the left-side case band. 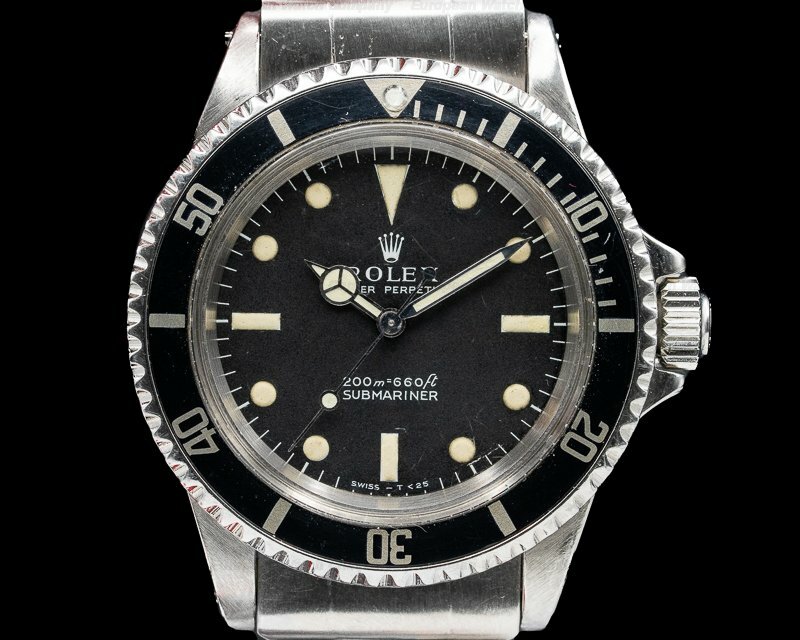 A crown guard protects the screw down Triplock winding crown, and the solid screw down case back is engraved with "ROLEX OYSTER SEA DWELLER – ORIGINAL GAS ESCAPE VALVE." The 43mm diameter solid three-body case, bracelet, curved lugs, and flat angled bezel are polished/brushed. The unidirectional rotating graduated 60-minute bezel has a black Cerachrom insert with Arabic numeral markers every ten minutes, and a knurled edge. The graduation scale is coated in PVD (Physical Vapour Deposition), with a thin layer of platinum. 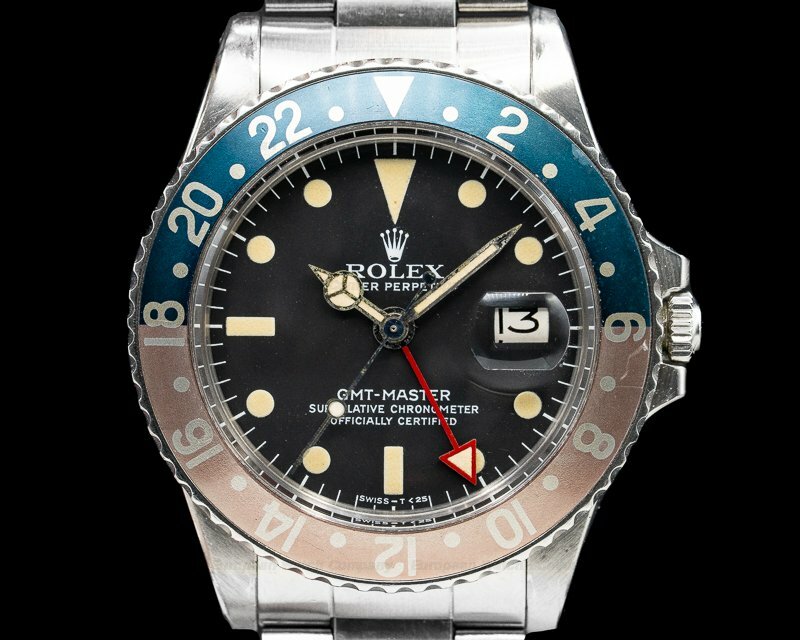 The dial is black with "Sea-Dweller" printed in red, and steel rimmed luminous Chromalight dot, baton, and triangular hour markers that emit a long-lasting blue glow for legibility in dark dives. 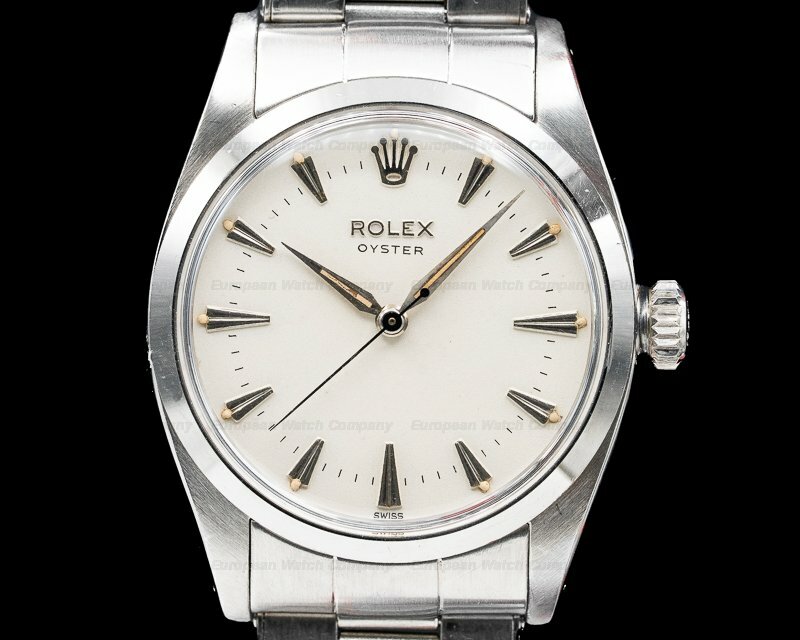 There are Rolex baton hands with luminous Chromalight inserts, there is a center sweep seconds hand with a luminous dot indicator, and around a perimeter is a white minute/seconds track. The date aperture window is at 3 o'clock, underneath a Cyclops magnification lens. 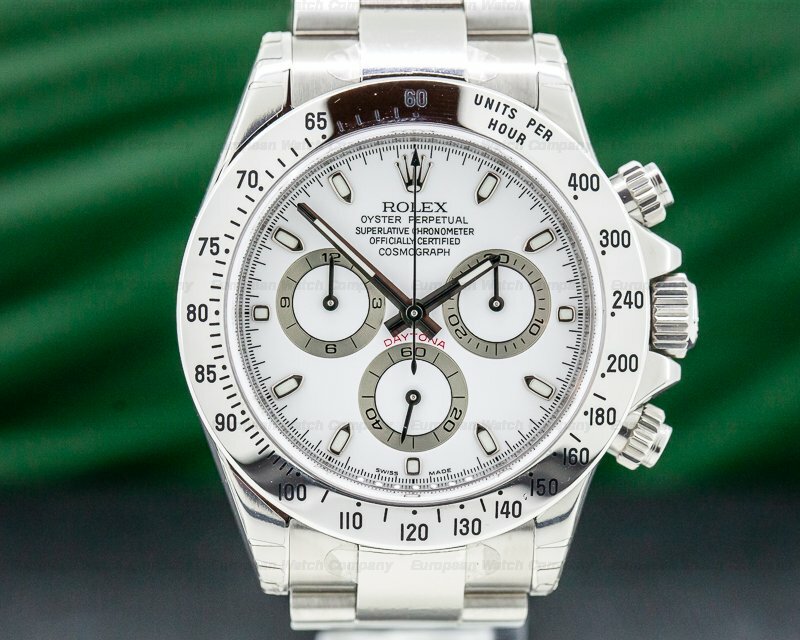 It has a Certified Official Superlative Chronometer (COSC) rating, and there is a 70-hour power reserve at full wind. 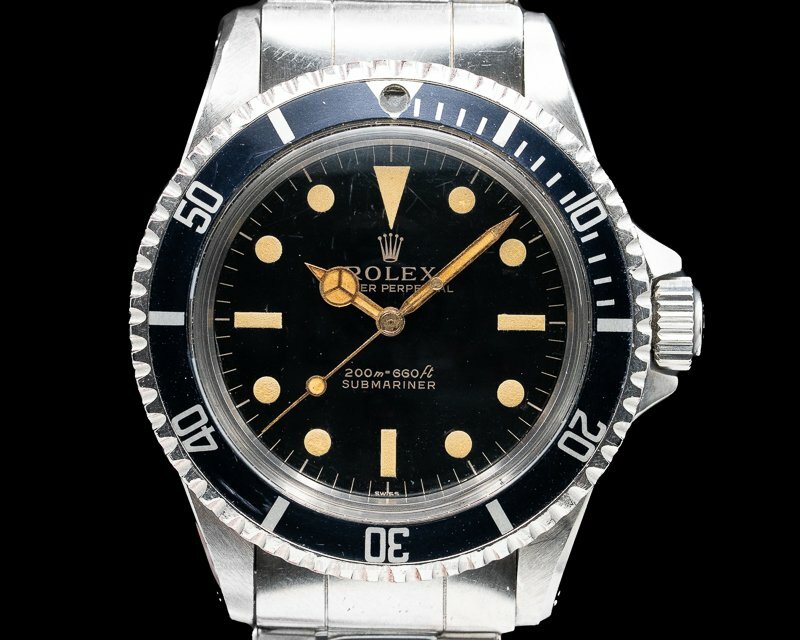 It's water resistant to 1,220 meters/4,000 feet. The 15mm thick case, dial, and movement are all signed. 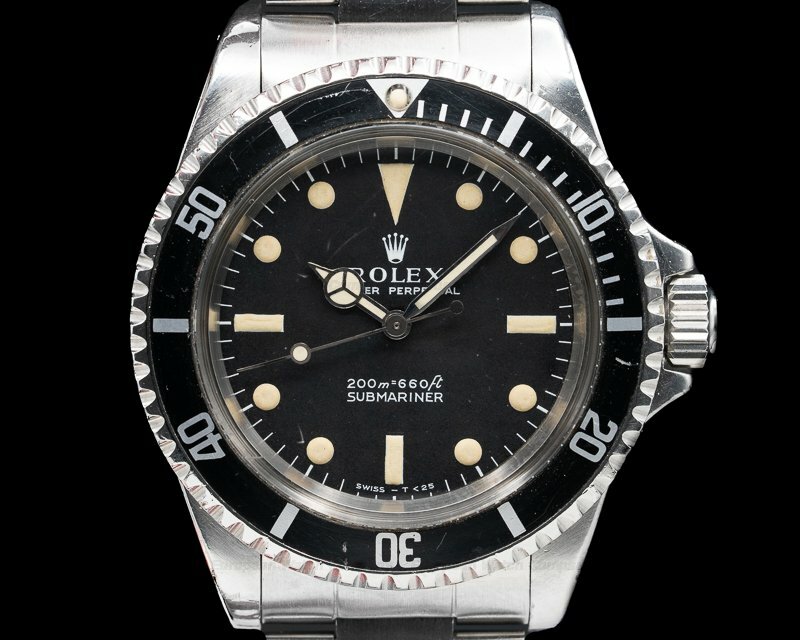 This Rolex Sea Dweller 50th Anniversary 126600 has a mechanical automatic self-winding Rolex "Chronergy" caliber 3235 movement. It's rhodium plated with fausses cotes embellishment, and it has the new Chronergy escapement with extremely high energy and dependability. It's made of nickel-phosphorous and is insensitive to magnetic interference. 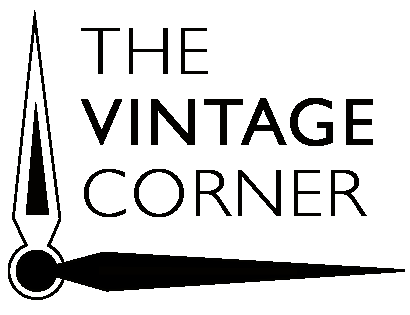 There is an optimized blue Parachrom hairspring connected to the oscillator, a Rolex overcoil, and a monometallic anti-magnetic balance adjusted or temperature and 5 positions. The 3235 movement has 14 new patents. 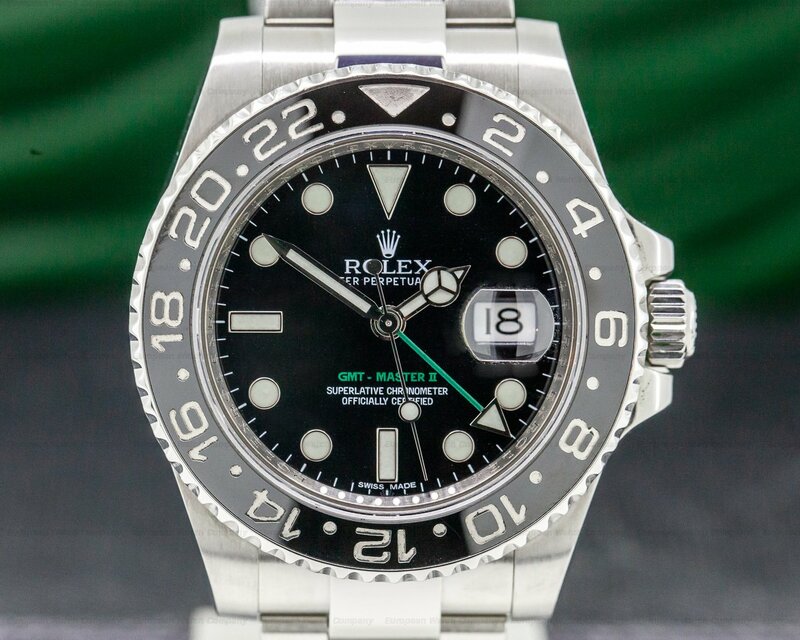 The Rolex Sea Dweller 50th Anniversary 126600 was debuted at the SIHH show in 2017, the 50th anniversary of the original Oyster Perpetual Sea-Dweller that was introduced in 1967.